The 2017 Ford F-150 brings groundbreaking capability and performance across three bed configurations and three cab styles. Voted Pickup Truck Best Buy by Kelley Blue Book, Best Full-Size Pickup by Car and Driver, and Best Full-Size Truck by U.S. News, the latest Ford F-150 is an unmistakable industry leader, and you can have it any way you want it. 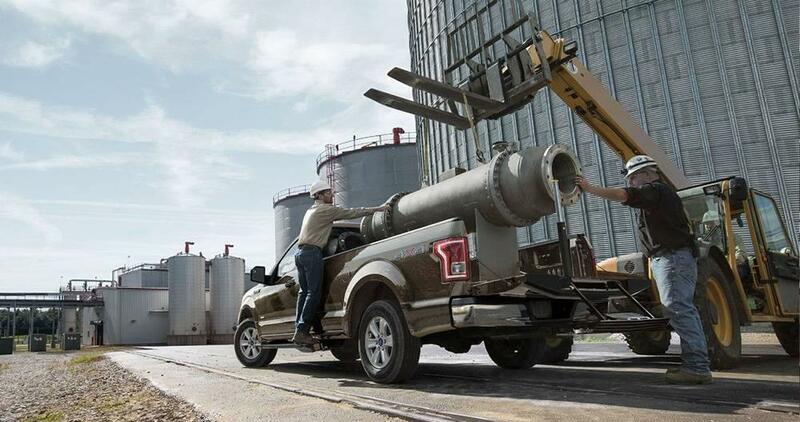 Whether you require space to accommodate longer items or simply fancy having enough room for odd bits and pieces, the Ford F-150 can provide a bed length to match. 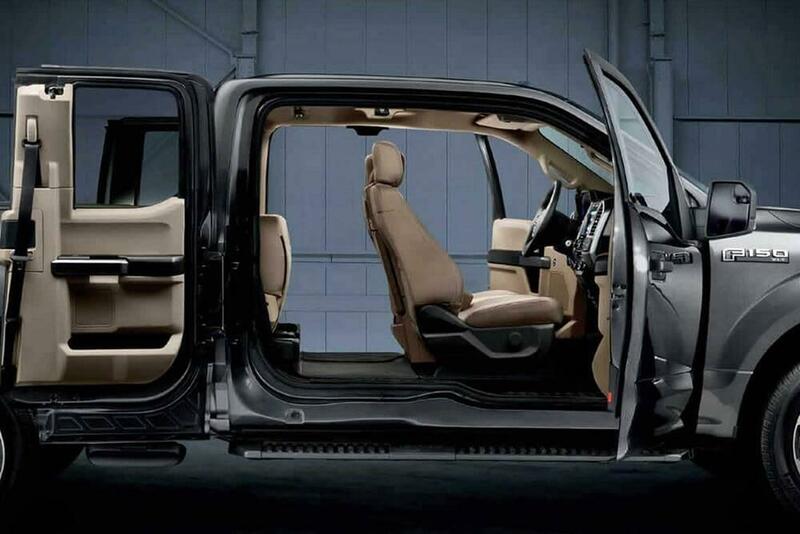 Regular: As standard, the Ford F-150 comes with two doors and a single bench seat, so up to three people can sit inside. Perfect as a practical working truck rather than a full-time family vehicle, the Regular Cab is available with XL and XLT trim levels and with 6.5-foot and 8-foot bed lengths. SuperCab: If you want to combine standout capability with family-friendly interior space, the SuperCab will catch your eye. With four doors and two rows, it provides seating for up to six. The SuperCab is available with XL, XLT, Lariat, and Raptor trim levels and with all bed lengths. SuperCrew: The SuperCrew also has four doors and seats six, but it really puts comfort front and center, creating an ideal option if passengers take priority over cargo. It’s available with XL, XLT, Lariat, Raptor, Platinum, and Limited trim levels, and with 5.5-foot and 6.5-foot bed lengths. Whether you need to transport heaps of construction supplies from Hayward to Cumberland or simply want to throw some bikes in the back to take up to Rice Lake, the 2017 Ford F-150 can accommodate. To further explore bed lengths, cab configurations, trim levels, and F-150 lease and financing options, just contact us today.